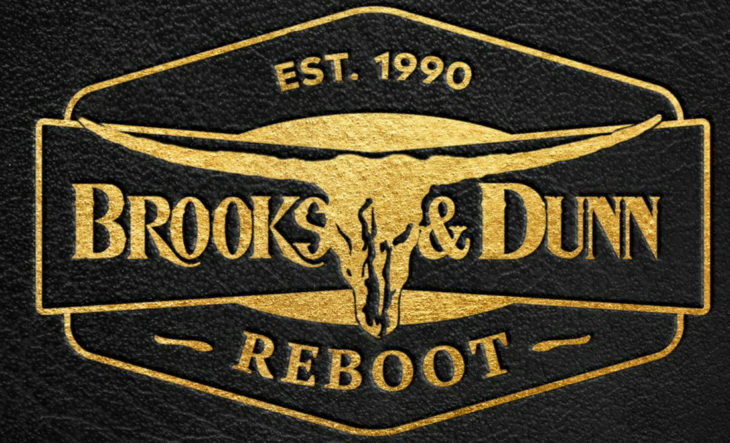 The best-selling duo of all time, Brooks & Dunn, debuts at No. 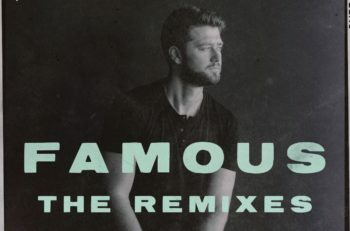 One this week on Billboard’s Top Country Albums chart with their collaboration project REBOOT. Proving “the timing couldn’t be better to celebrate the influence of Ronnie Dunn and Kix Brooks” (Music Row), the impressive feat marks the first time the duo has topped the album charts since 2009 while simultaneously earning the duo their 10th Billboard 200 Top 10 album, the most of any country duo or group in the chart’s history. To mark the release, the next inductees into the Country Music Hall of Fame, Brooks & Dunn, took an “electrifying performance (Billboard) of “Boot Scootin’ Boogie” with Midland to The Tonight Show Starring Jimmy Fallon, watch HERE and a “thrilling take” (Rolling Stone) of “Brand New Man” with Luke Combs to Academy of Country Music Awards, watch HERE.